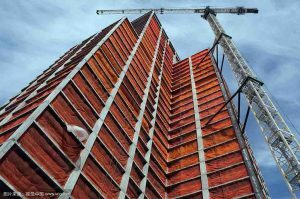 Nowadays, the formwork market’s new superstar is the plastic concrete formwork. 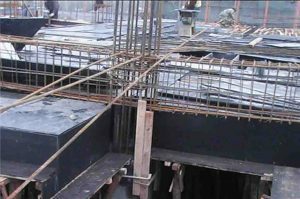 This kind of formwork can be said to be very mature whether it is from the use of performance or technical requirements. After all, although it is new, it actually has a history of many years. In the past, when we used the wood formwork, almost all the engineering parties were worried about the problem that the maintenance of the plywood formwork must be kept wet, and as a kind of consumption materials, the turnover time of the plywood formwork is very low. This will inevitably increase the construction costs. What is important is that the wooden formwork needs to keep moist in order to ensure tight connection of the board, so that the drying speed of the wall will be slow compared with the plastic building formwork. This is one of the reasons why this new concrete forms quickly occupied the market. Now, many walls are required to be insulated. There are two ways to do this in general. One is internal insulation. The implementation of this method is generally through the provision of vapor barriers. Another way is to use the newer building materials, that is the wall external insulation material. External wall insulation can reduce condensation inside the wall, so the wall insulation is greatly increased. In reality, we can find that the exterior wall insulation is very beneficial to the stability of the room, and this is not only the case, another reason is that the external wall insulation construction is more convenient, and it is also can increase the area of use of the house for the living people. At last, for the influence of internal insulation is that many people are now keen to re-decorate, which may destroy the inner insulation, so most of the houses nowadays do exterior wall insulation. Plastic formwork is more suit to exterior wall insulation, as its more turnover time and other advantage, the insulation board can attach on the inner formwork and make the insulation by pouring the concrete, this is another strong advantage of construction of this new plastic formwork. 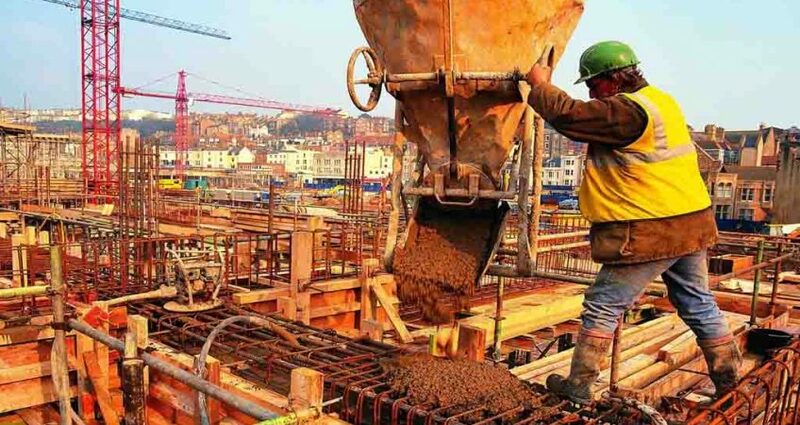 Therefore, the use of plastic building formwork for external wall construction is very beneficial, whether it is for the construction side or for the owner, it can protect the appearance and reduce construction costs.